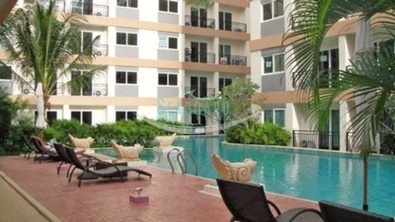 This modern 1 bedroom apartment is located in a new development in Jomtien. 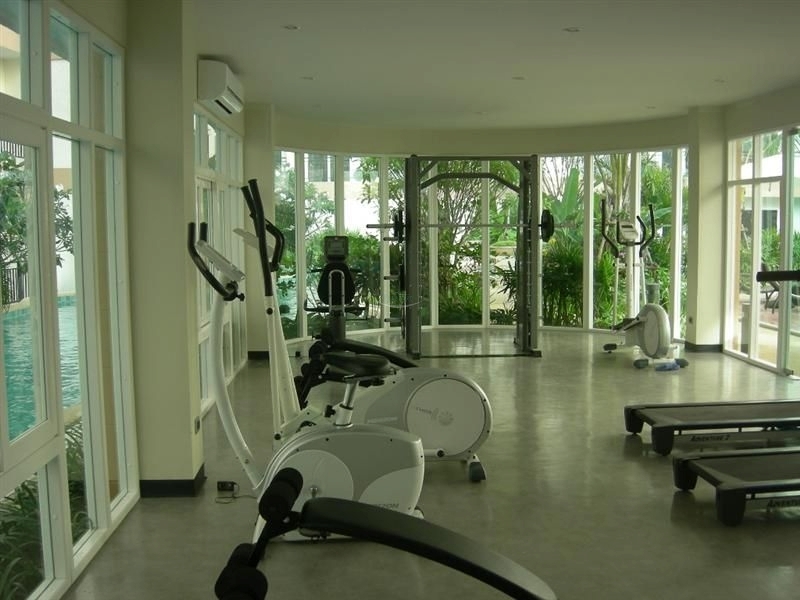 The project has a well-equipped gymnasium, huge lagoon swimming pool and tropical gardens. 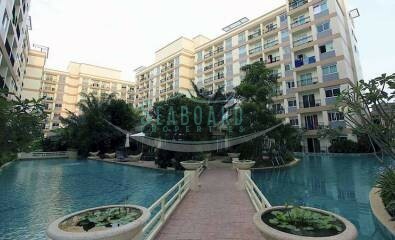 This condo unit is located on the pool floor and has a nice view from its balcony. 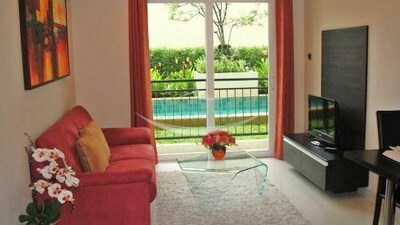 It is available for rent fully furnished with fitted European kitchen, air conditioning, and LCD TV. 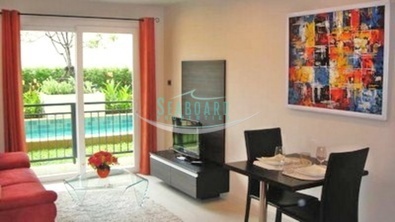 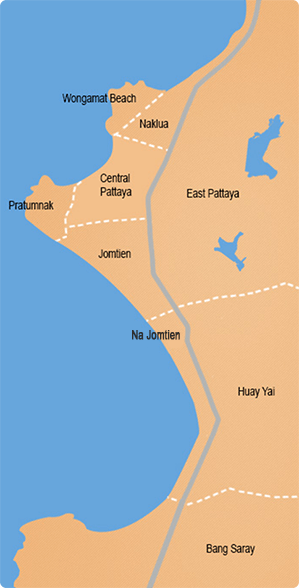 From here, the beaches, restaurants, nightlife and shopping complexes are only a few minutes away. 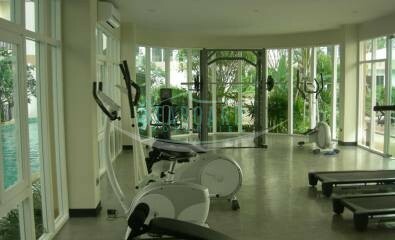 The building is also equipped with WIFI and Cable TV which will be at an additional charge. 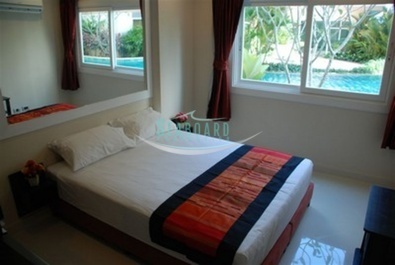 Available for rent with a minimum 12 month rental contract and 2 month security deposit.